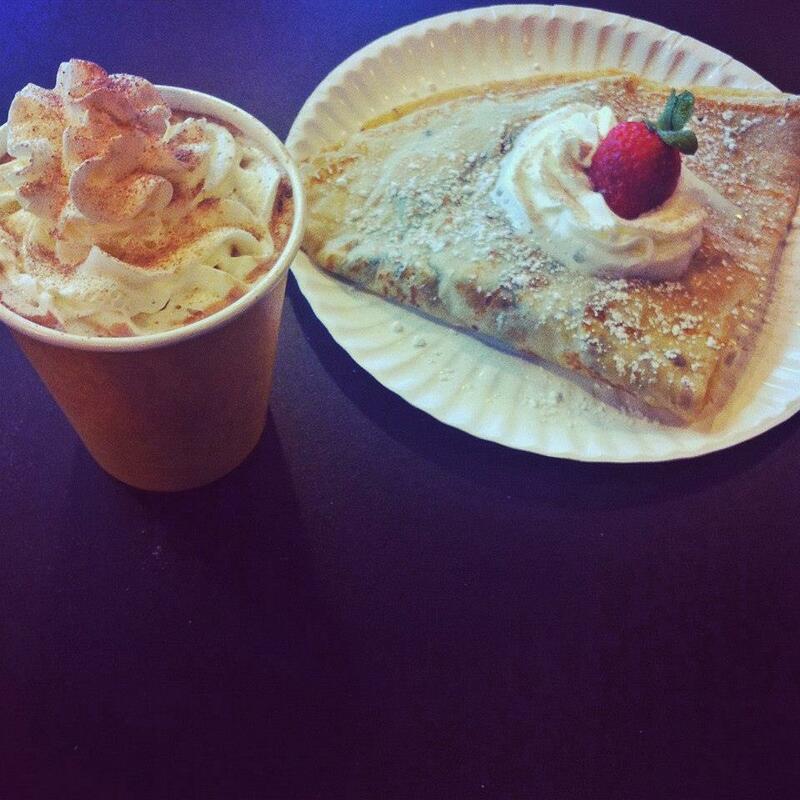 La Creperie | La Creperie in Providence, R.I. offers crepes, smoothies, belgian waffles and wraps. 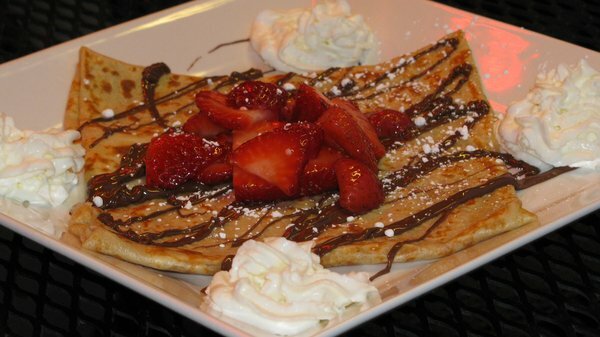 La Creperie cafe on College Hill in Providence, R.I., offers crepes, smoothies, belgian waffles and wraps. All our items are made fresh and to-order and delicious. 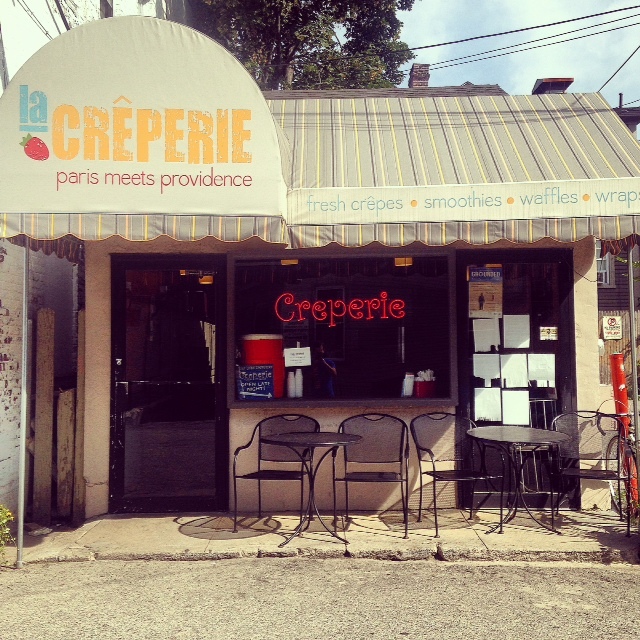 La Creperie, located just off of Thayer Street, offer some of the best crepes this side of Paris. 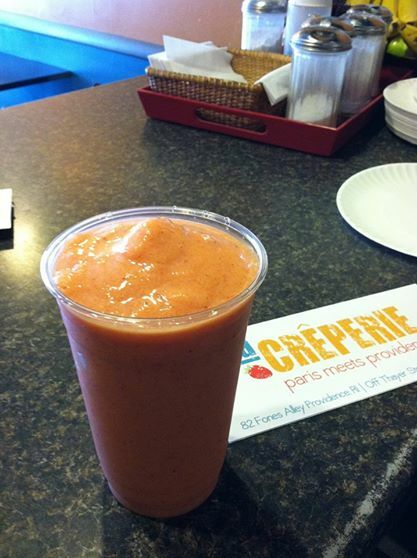 Enjoy our all-natural crepes, smoothies and wraps in our cafe or take them to go. 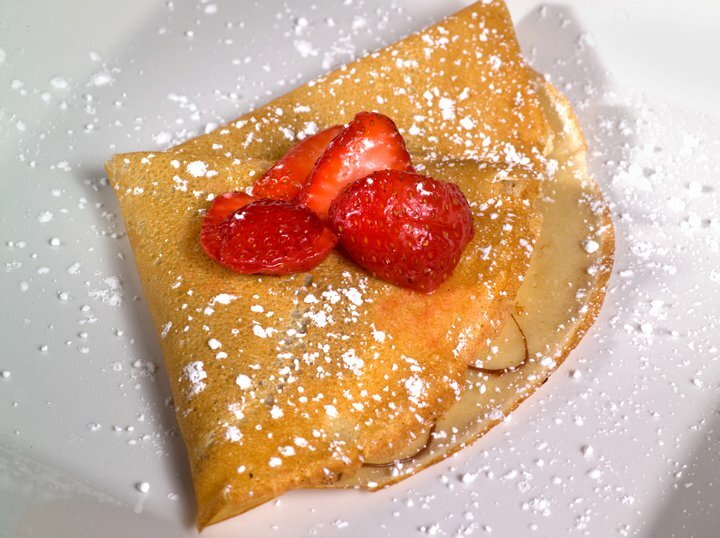 La Creperie was established in 1996, and is open seven days a week, Friday and Saturday until 2 a.m. Enter your name and email address to subscribe to La Creperie mailing list.